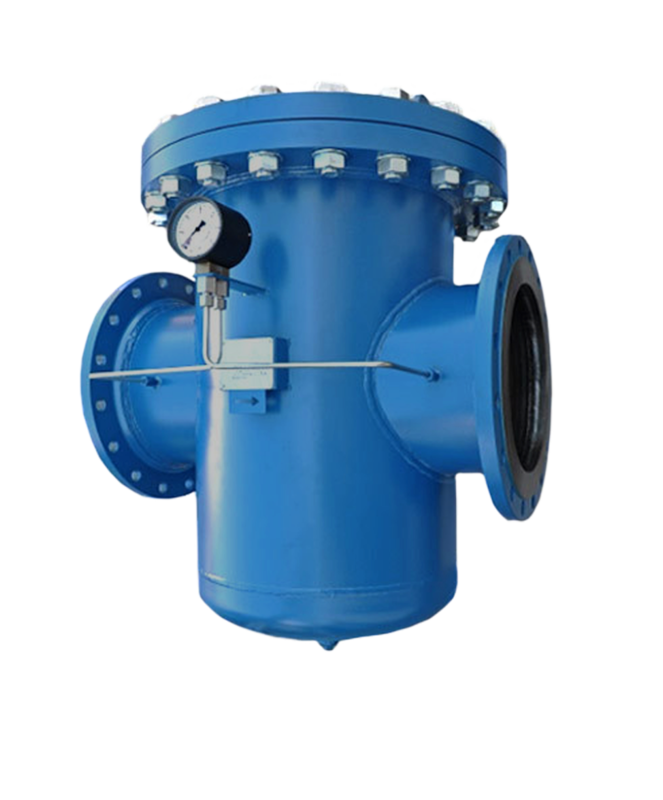 Y Strainer effective solution for the mechanical removal of unwanted solids from liquid, oil, gas or steam and other process application and industries. 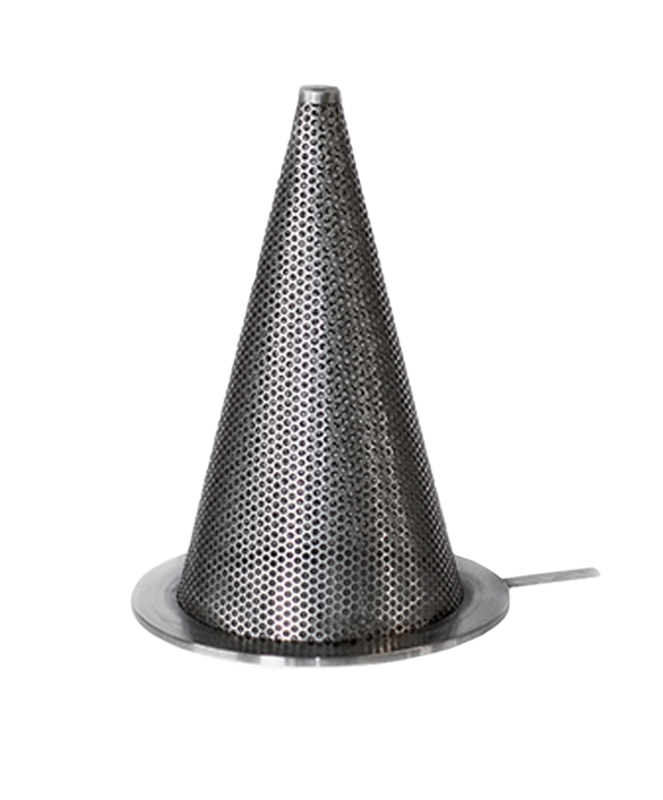 Basket strainer are used to protect pipelines, valves, and spray nozzles from water flow problems. They reduce the necessity for frequent cleaning and provides a cost and time saving benefit with less downtime, because for replacement the basket can be shut down for short period. Duplex strainer can operate continuously and never has to be shut down for cleaning. This type of basket strainer has two separate strainer basket chambers that operate independently. Duplex strainers most common using in process industry like, power industry, chemical, oil and gas, pulp and paper, metals and mining industry, water and waste management, refineries and petrochemical plant. 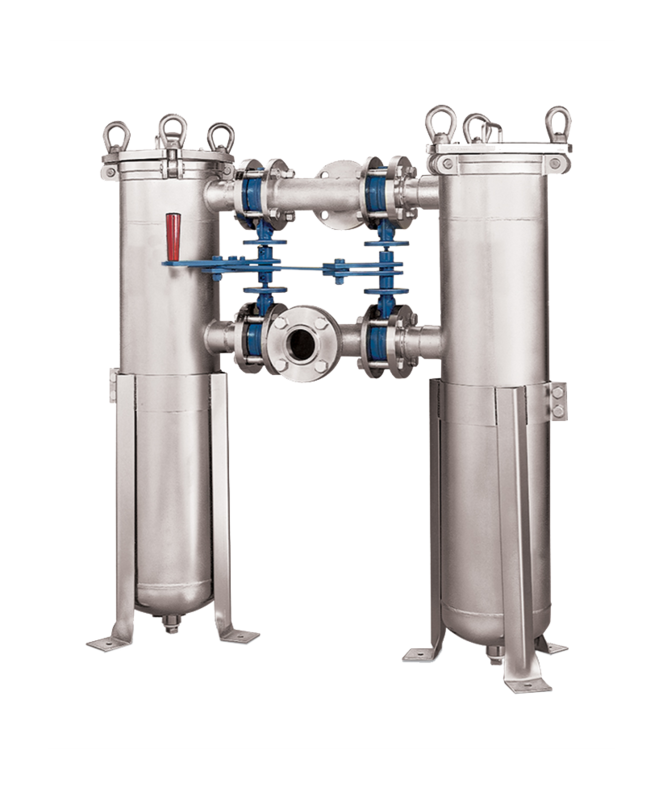 Designed to remove foreign particles from pipeline. 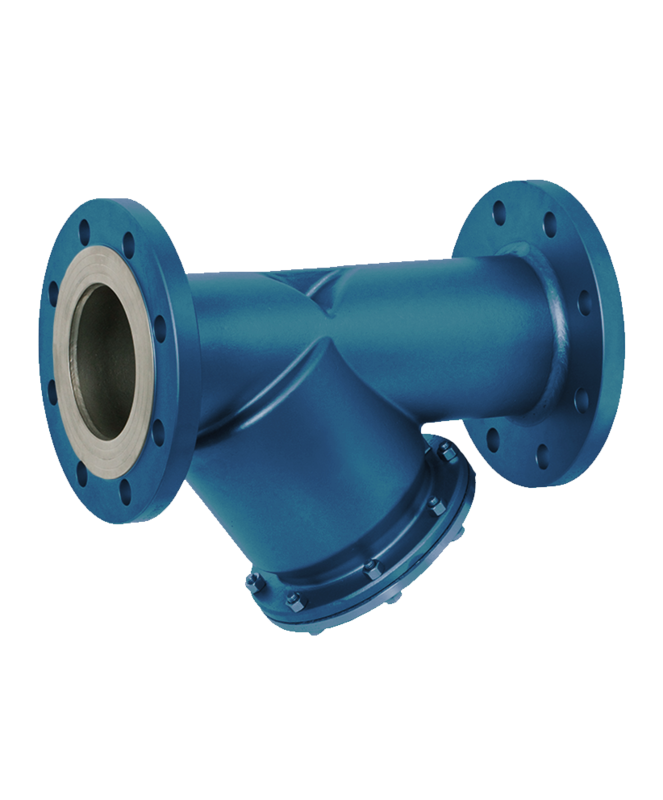 These strainer provide effective and economical protection of pumps, valve, and other equipment in line gas, steam and water process.